FREE Shipping at City Deals! 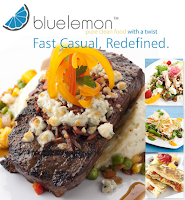 Blue Lemon $30 Gift Certificate for $15! I've heard great things about this place! 2 Scary Hill Passes for $8! AND 2 other activities! see details here. Tons of great deals! Plus check out the deal outlet!